The idea behind this app is to introduce essential objects and their names to kids. They remember the names of objects by looking at them and hear the sound of the object that increases their vocabulary. 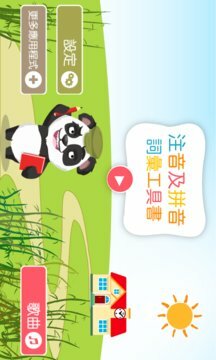 Alphabets Vocabulary Book is a beautiful and colorful app for the young children comprising of all letters of Chinese alphabets. It enables them to recognize and name the letters and the sounds they make by looking at some interesting objects. An ideal feature for educating early learners is that they should be able to recognize alphabets both in capital and small letters along with related words. To make them more easy more words are included with one alphabets than any other app available. 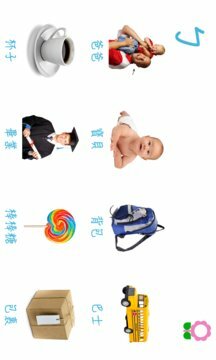 Alphabets Vocabulary Book is the only best resource available on the store, comprising of up to eight vocabulary words of every letter for kindergarten students. The app is provided with easy navigation and attention grabbing animations. This app is for 1 to 4 year kids.